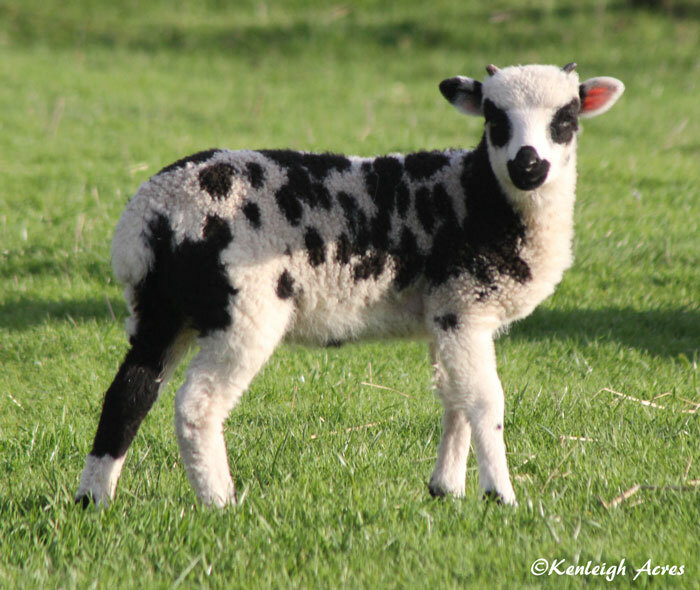 Below you will find our 2015 Jacob Lambs as they are born. We started lambing January 9th and will finish mid-February. 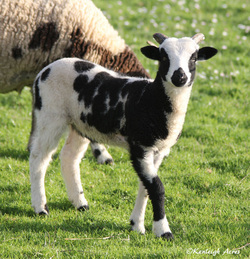 We are happy to 'Hold' a lamb for you until horns have come in and can be evaluated. 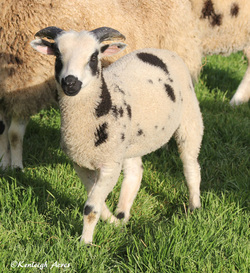 Lambs will be marked 'Reserved' when a 25% deposit has been received. 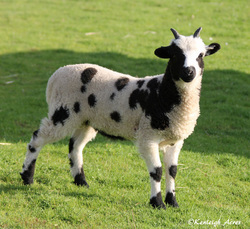 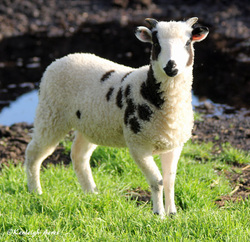 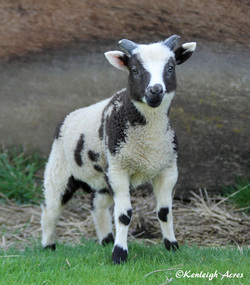 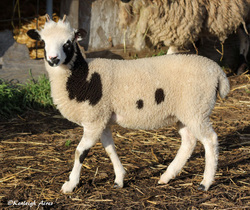 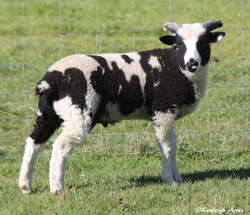 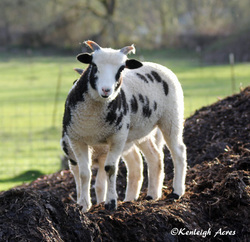 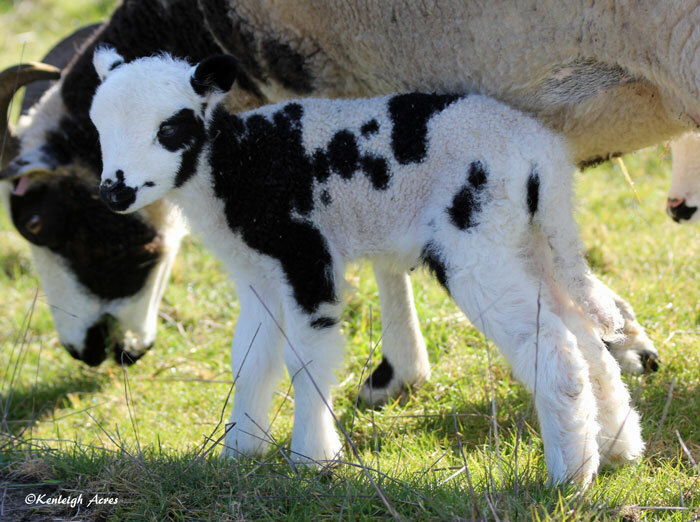 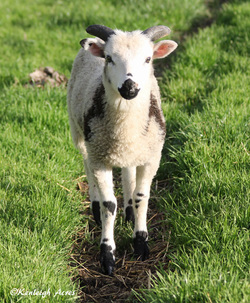 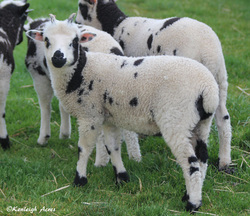 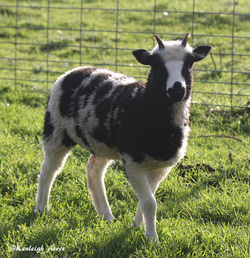 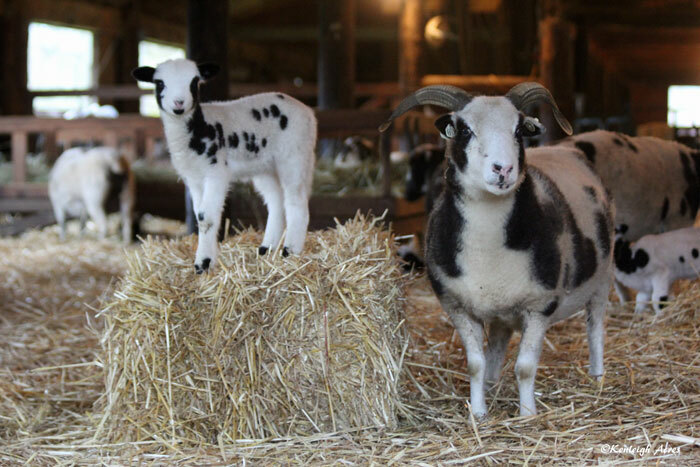 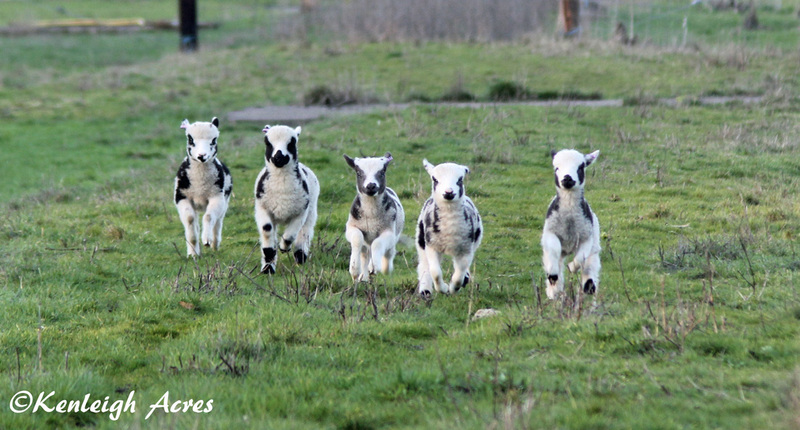 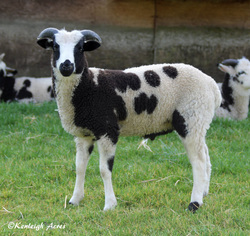 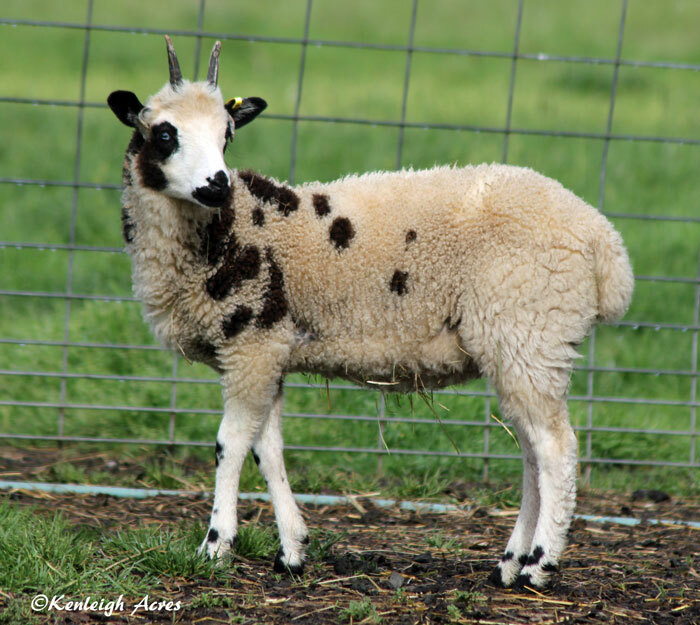 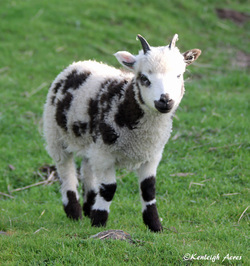 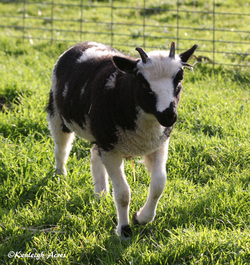 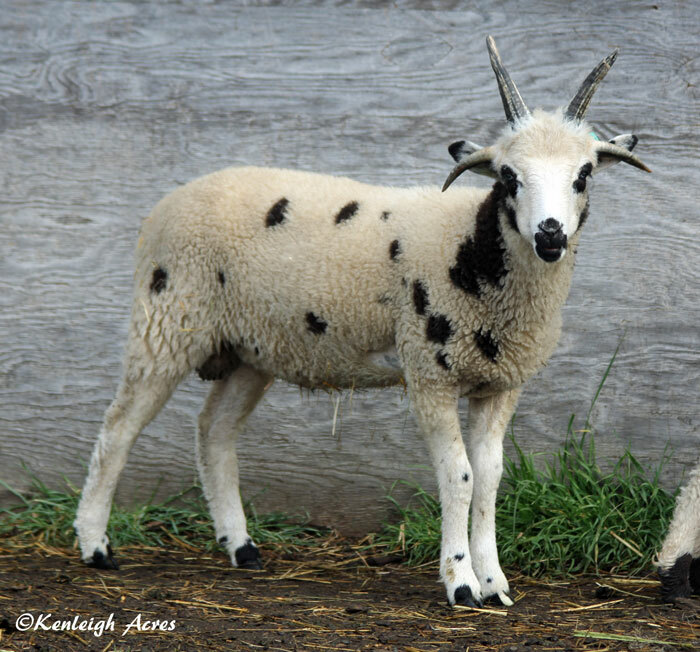 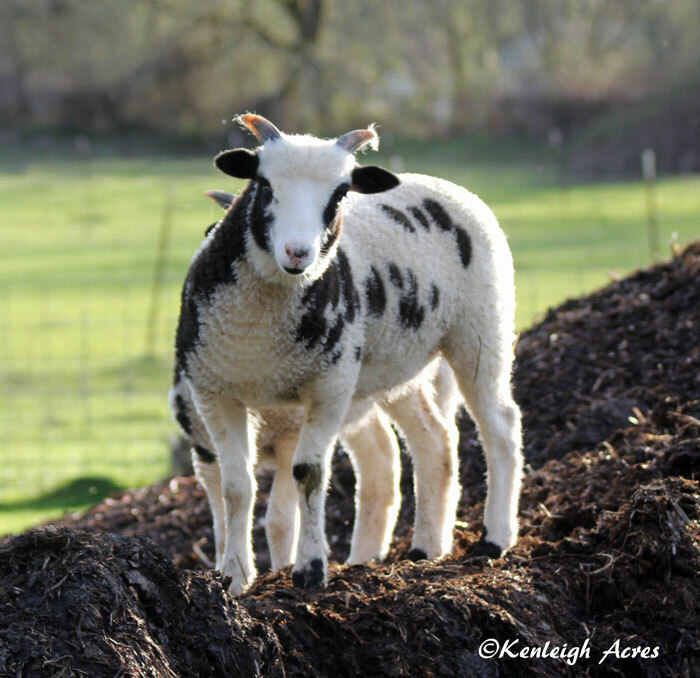 Please send us an e-mail at kenleighacres@yahoo.com or call us at (541) 747-6149, if you have any questions, would like additional information, or would like to reserve a lamb. 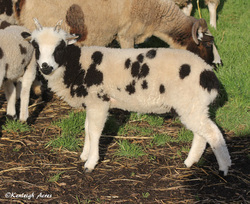 Please check back for updates and more pictures!